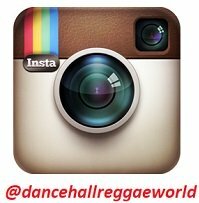 New 2018 Dancehall Music Releases - Welcome to our New Dancehall music for 2018 page. Here you'll find all the latest dancehall music releases for 2018. We will be posting riddims, singles, albums, and mixtapes. Alkaline - Yardie Fiesta Dj Frass Records - Dancehall entertainer Alkaline released a brand new summer song titled "Yardie Fiesta". 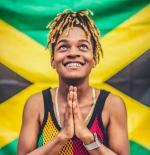 TeeJay - Trini Flag Punz Entertainment - Fast-rising Dancehall artiste TeeJay has teamed up with Punz Entertainment for "Trini Flag". 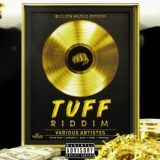 Tuff Riddim – Billion Music Group - Billion Music Group presents the hottest juggling riddim for the summer of 2018 "Tuff Riddim". The riddim features the charttoping single from break-out artiste for 2017-2018 Rygin King titled "Tuff". 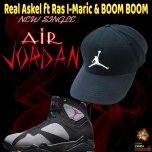 This nice and well constructed song is done by two talented artiste, and introed by World class selector Boom Boom. 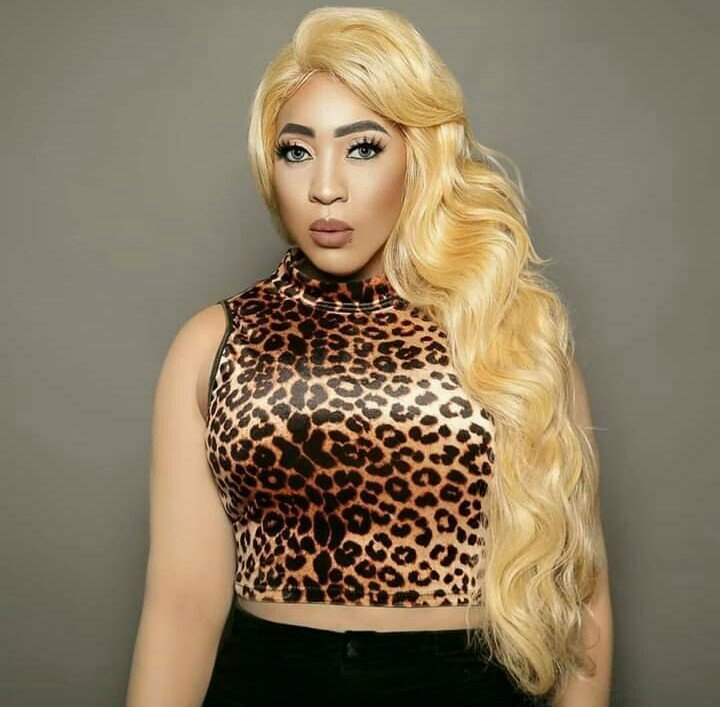 Laa Lee - Jackie Chan produced by Frenz For Real - Dancehall upcoming dancehall artiste Laa Lee is back with a brand new single titled "Jackie Chan". 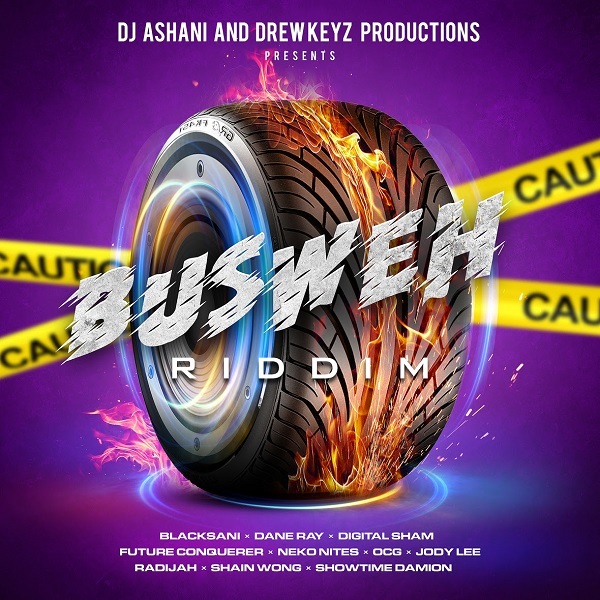 Busweh Riddim produced by Drewkeyz Productions - Dj Ashani and Drewkeyz productions presents the Busweh Riddim featuring Dane Ray OCG and more!. Road Work Riddim Prod. 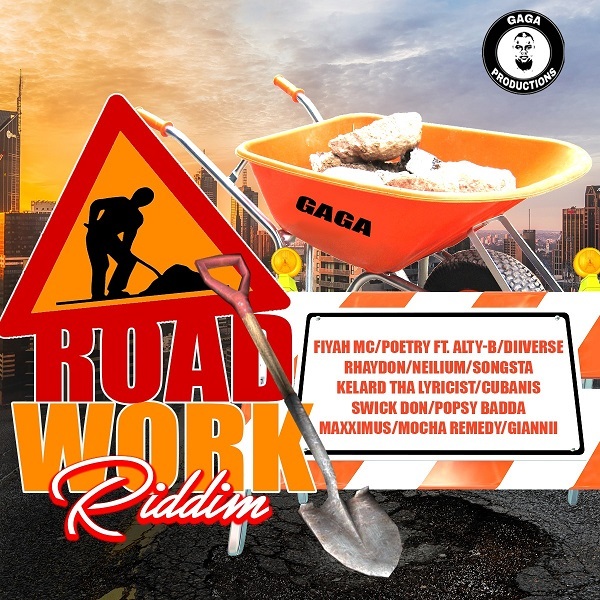 by Gaga Productions - Gaga productions presents the Road Work Riddim. 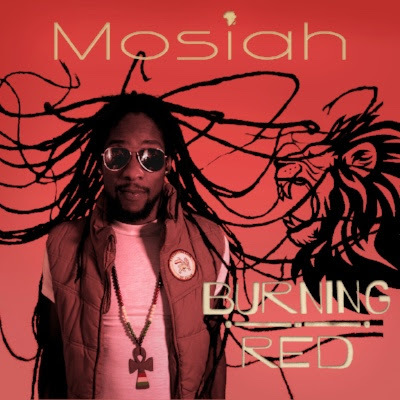 Mosiah Burning Red produced by Ragatac Music - Trinidads uprising singjay Mosiah is back to blaze a fire on politricksters and the so-called world leaders in his new single Burning Red. Love Bump Riddim by Augusta Massive - Augusta Massive from Italy presents the "Love Bump Riddim" a sweet dancehall reggae riddim. Nc Dread Steal my Woman - South African dancehall king NC Dread has dropped a hot new single dubbed STEAL MY WOMAN. Ras Ajai - Peanut Vendor - Reggae artist Ras Ajai pays homeage to all peanut vendors in his latest single "Peanut Vendor". Reggae artist Tosh Bubble ft. Miss Kitty - Upcoming dancehall Reggae artist Tosh unveiled her much anticipation new single “Bubble”. 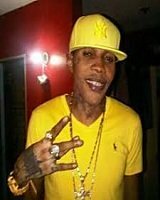 Vybz Kartel - Vybz Principal produced by Masta Myne Records - More new music is once again coming out of Vybz Kartel camp. Vybz kartel who is also known as Teacha has just released a brand new single titled "Vybz Principal". Bucky Jo - Champion Buzwakk Records - Buzwakk Records present a brand new single from Bucky Jo titled "Champion'. 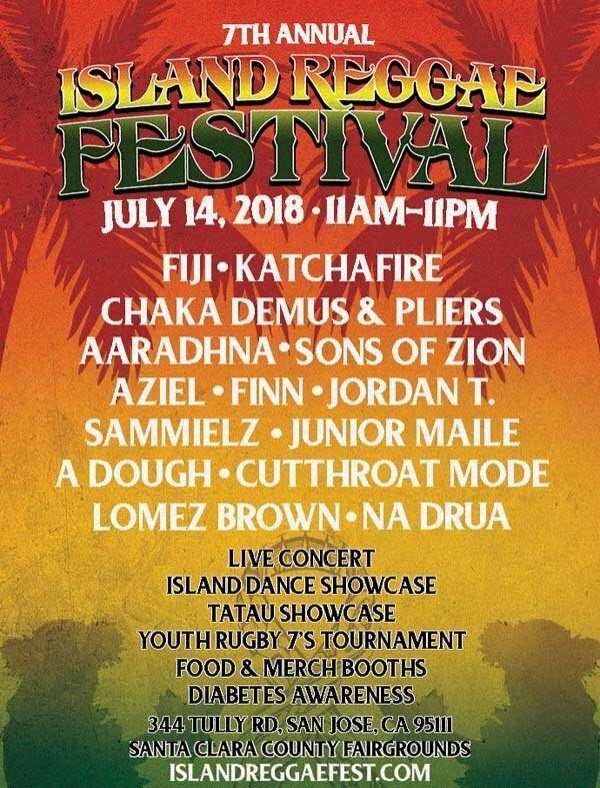 Reggae Singer Khalifa Set to Release "Pray The King" - Reggae singer Khalifa has just released a brand new single titled "Pray The King". Alkaline Fine Whine produced by Black Shadow - Dancehall artiste Alkaline has dropped his summer banger titled "Fine Whine" and the ladies are going to love this one. 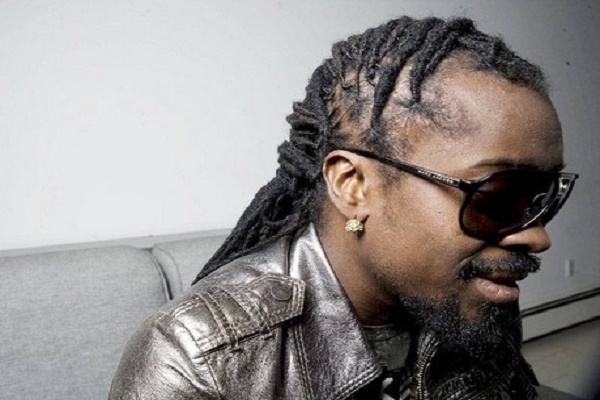 Zagga - Bad and Hungry Amini Music - Reggae artist Zagga is back with a brand new single titled "Bad and Hungry". Dancehall artiste Gage - Ghetto produced by Gold Plaque Entertainment - Dancehall Reggae artiste Gage released a heartfelt single titled "Ghetto". 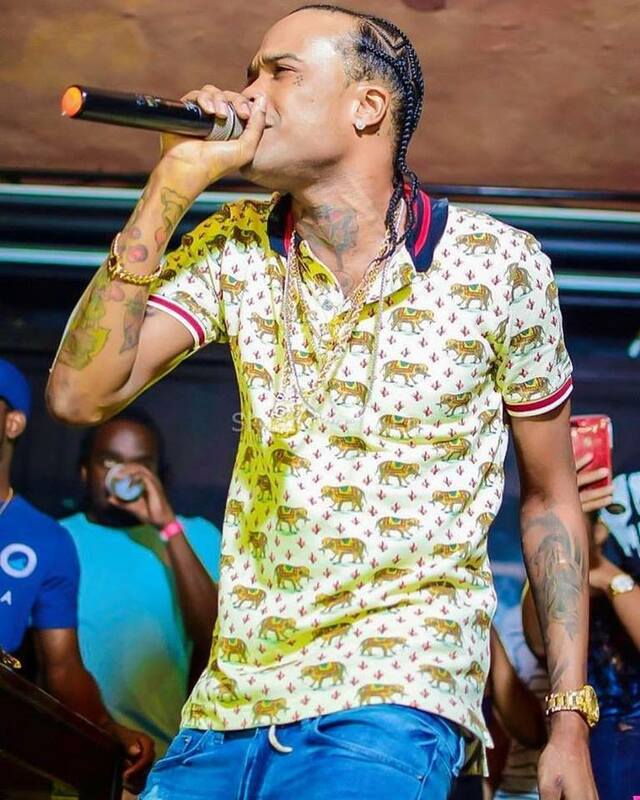 Tommy Lee Sparta - It Happen Yearly Silver Birds Records - Dancehall entertainer Tommy Lee Sparta has released a brand new single just in time for the Summer of 2018. Alkaline - Juggernaut Produed by Johnny Wonder - Dancehall entertainer Alkaline have released a brand new single just in time for the Summer of 2018. TeeJay - 40 produced by Damage Musiq - Brand new single from Dancehall recording artiste Teejay titled "40". Teejay - Ramp Ruff Kkalfani Records - Teejay - Ramp Ruff Kkalfani Records - Brand new single from Dancehall recording artiste Teejay titled Ramp Ruff. Jah Vinci - Laugh and Kill Dem produced by Damage Musiq - Dancehall artiste Jah Vinci drop brand new gritty street track titled Laugh and Kill Dem"
Govana - Cyah Trick Me and Kill Me - Brand new single from fast rising dancehall reggae artiste Govana titled "Cyaah Trick Me". Danielle Di - Trick Dem Good Good Production - Check out this brand new single from Female Dancehall Reggae artiste Danielle titled "Trick Dem". Musical Masquerade - 90s Masquerade Riddim - Musical Masquerade has released a brand new juggling for the summer of 2018 titled "90's Masquerade Riddim". TJ Records - Wizzle Riddim - TJ Records have released a brand new juggling for the summer of 2018 titled "Wizzle Riddim". 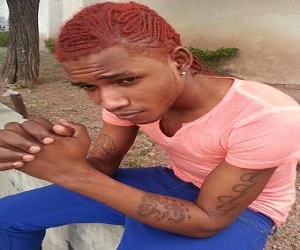 Masicka - Top Form Genahsyde Record - Dancehall artiste Masicka hits Top Form in his latest single. Rygin King - Tuff Billion Music Group - Montego Bay-based dancehall artiste Rygin King continues his onslaught of hists with the released of a brand new single titled "Tuff". Yardie Muzik - Re-Up Riddim 2018 - Yardie muzik presetns the Re-Up Riddim featuring a host of new and upcoming artists. Do It Riddim - Good Good Productions - The much anticipated Do It Riddim produced by Good Good Production is now out. Good Good Production - Female dancehall artiste Ishawna has come to the rescue of female dancehall fan after she counteracts fellow dancehall artiste Govana's hot street anthem "One and Move". Ding Dong - Walk Studio Vibes Entertainment - Dancehall dancer/artiste Ding Dong sample popular gospel song in his new single "Walk". Tommy Lee Sparta - Dead Bwoy Jahmiel - The lyrical confrontation between Dancehall artiste Tommy Lee Sparta and Jahmiel gets personal as both artists have mentioned each other mother in their latest track. Alkaline - Pick Unuh Side Produced by Chimney Records - Dancehall Reggae superstar Alkaline has teamed up with Chimney Records for what will definitely be a summer banger titled "Pick Unuh Side". Chimney Records - Rice Grain Riddim - Dancehall Music production house Chimney Records have just dropped a brand new juggling in time for the summer of 2018. Chezidek - Fool and His Money - Tad's Record Inc presents a brand new single from Reggae artiste Chezidek titled "Fool and His Money". Ding Dong - Cha Cha Boy Bassick Records - Bassick Records presents a brand new single from Dancehall artist/Dancer Ding Dong titled "Cha Cha Boy". 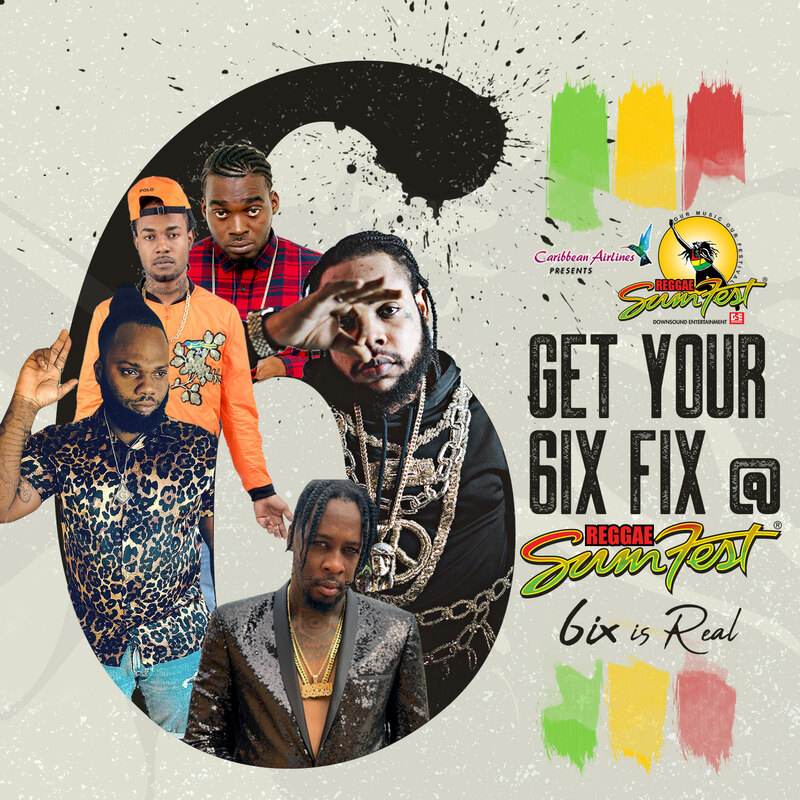 2017 saw artistes such as Aidonia, Tommy Lee Sparta, Alkaline, Mavado, Vybz Kartel, Jahmiel, Spice and a few others having a successful year. So will be the stand out artiste for 2018? Artistes, producers, and managers you can submit your New 2018 Dancehall Music to us by using the form below. 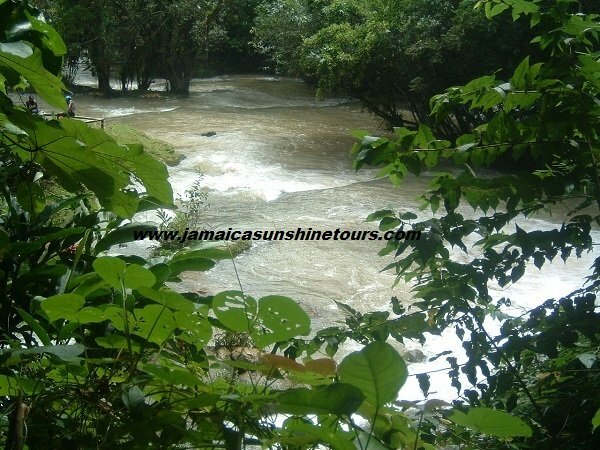 Information sent to us will be process and post on site with-in 24-48hrs. Ten Realest Dancehall Songs 2018 - We are now in the fifth month of the year 2018 and while there are hundreds of songs been released each day, we have put together a list of our top ten dancehall songs for the first five months of 2018. 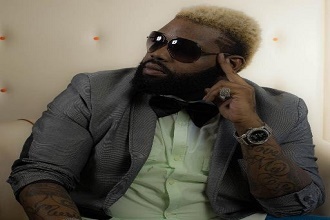 Shane E - Blessings A Flow - Montego Bay base dancehall artiste Shane E released a brand new single titled "Blessing A Flow". A photo or artwork for your product. We thank you for your continued support as we move forward into 2018. Mark Wonder & Micah Shemaiah - City Streets Sick Donkey Records - The Washington state based label, Sick Donkey Records is proud to present 'City Streets' by Mark Wonder and Micah Shimaiah. Tommy Lee Sparta - Cyber Freak - Dancehall artiste Tommy Lee Sparta has just released a brand new single aimed at the ladies titled "Cyber Freak". Jahmiel - Dead Bwoy Leroy Tommy Lee Sparta Diss -Dancehall artist Jahmiel has just dropped a brand new single titled "Dead Bwoy Leroy"
Who Is Running Dancehall In 2018? Aswad - Top The Top Library Record Label - Aswad has been around for a while now, and their sound has become even better with time. Govana - One and Move Good Good Production - Dancehall artist Govana did not hold back words as he addressed side chicks in his latest single "One And Move". 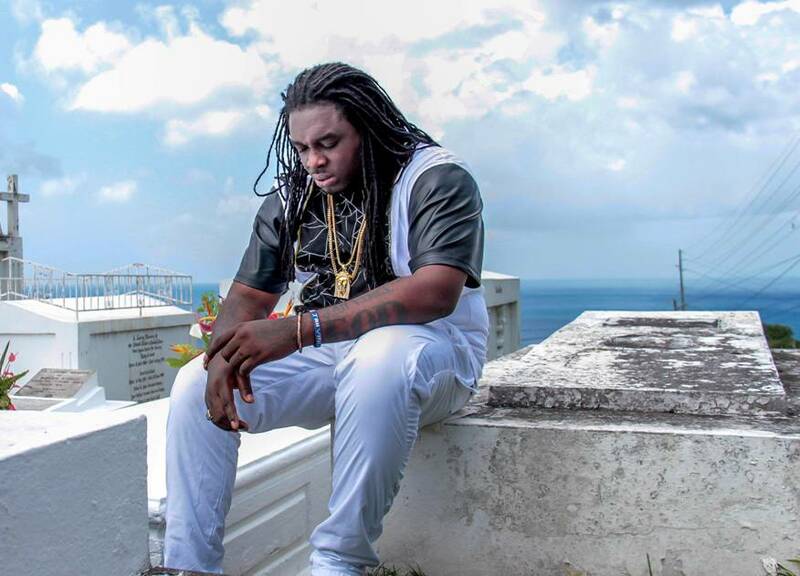 Anthony B - Fake Rastas Real Betta Life Records - You nuh see seh dem a rasta fake? Anthony B chants down fake rastas on this militant dancehall riddim with a deep sound. Steamy Head Riddim - Fyah Lee & Draptop Production - First came the hit song, "Steamy," by Popcaan & Jah Vinci...next came "Steamy Head Riddim," with additions to the project by Quada, Syrahdo, Knaxx, and FrahCess. Tommy Lee Sparta - Bait Cyzmik Records - Cyzmik Records presents "Bait," by Tommy Lee Sparta. Mr. Vegas - Wakanda Jam MV Music - Inspired by the Black Panther comic book/movie, 'Wakanda Jam' is an upbeat dance track with a real bounce to it, performed by the one and only, Mr Vegas, released on MV Music. 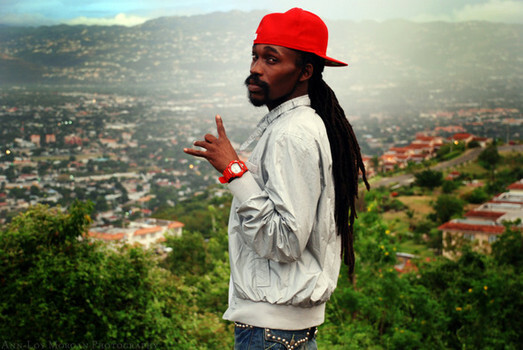 Sizzla - It Nuh Look Good Nyle Banks Music - Sizzla teamed up with Nyle Banks Music to come forth with "It Nuh Look Good." Tranquilizer Riddim - Free Willy Music - Free Willy Music presents the Tranquilizer Riddim REMASTERED, featuring Beres Hammond, Gyptian, and Camile Davis. East 180 Reloaded (Journey Music) - Journey Music continues to transcend, releasing hits after hits. 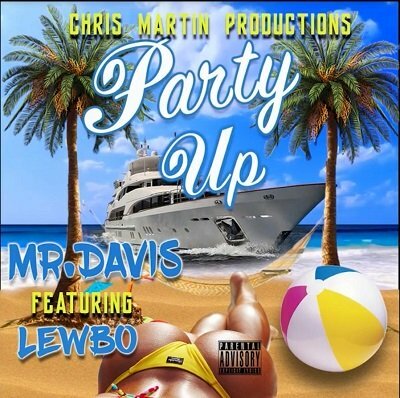 Their latest release of the East 180 Riddim, had many artists wanting to add their flavor. Masicka - Changes TJ Records - TJ Records and Masicka united for this hot new track called "Changes." 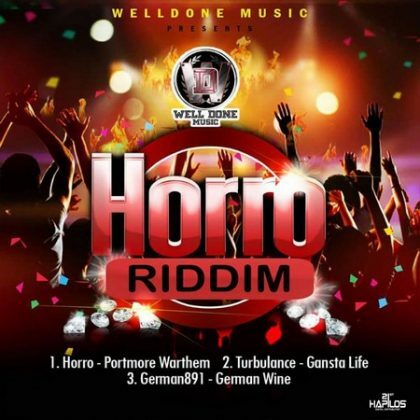 Dilemma Riddim - Keno 4Star Productions - Keno 4Star Productions presents the Dilemma Riddim, featuring dancehall superstars like Mavado, Demarco, Jahmiel, I-Octane, and many more. Vybz Kartel "Do It" Produced by Good Good Production - Dancehall artist Vybz Kartel drops another club banger titled "Do It" for the ladies. Tommy Lee Sparta 6Up Montana Music - Dancehall artiste Tommy Lee Sparta drops dark and gritty new single titled "6Up". 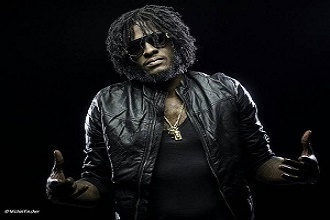 Dancehall artist Jafrass drops Greatest - Brand new single from Jafrass titled "The Greatest". 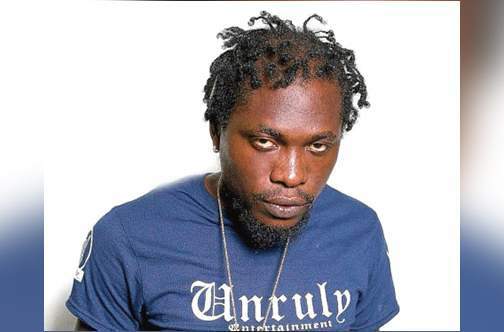 Dancehall artist Spice Dropped "Under Fire"
Dancehall artist Fully Bad - Dem A Coward (Masicka Diss) - After almost a month of waiting for what is said to be a diss track by dancehall artist Fullybad aim as Masicka, it was finally premiered on April 24th, 2018 by his manager Foota Hype during his Instagram live to rave reviews. 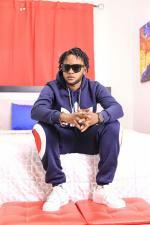 Dancehall artist Masicka Drops New Single "Ride" For the Ladies - Dancehall artist Masicka has just released another raunchy single for the ladies titled "Ride". Young Blood Presents The Party Party Riddim - Young Blood Records have just released what some music insiders are saying will be the next big riddim to rule the dancehall space.